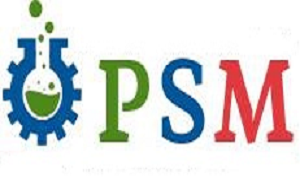 PSM Microbiology publishes special issues or proceedings from Conferences, Seminars, Congresses and Scientific Events. The organizing committee can request for special issues. Abstracts or full papers can be published.